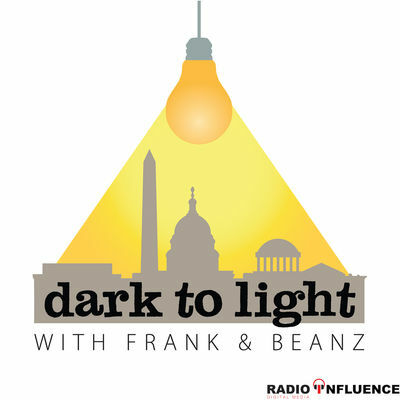 On today’s episode of “Dark to Light,” it’s a short show since Tracy is in Washington D.C. preparing for Saturday’s #WalkAway march, which looks like it should be a lot of fun. In the last couple of days, we have had some new information surface about George Papadopolous’ ever-increasing defiance of the Russia Narrative and based on new evidence, may even withdraw his agreement with the Government. To close, Frank talks with the audience about the week’s news cycle, which was a soggy Saudi Arabia/Migrant Caravan/MAGA Bomber sandwich. Who is responsible for this godsend of a last-minute Bomb Scare campaign against Democrats?